Helen is from Fife, Scotland. She was a registered nurse for many years before becoming a care manager and trainer for health workers. - English nursery rhyme, believed to be a reference to the plague. 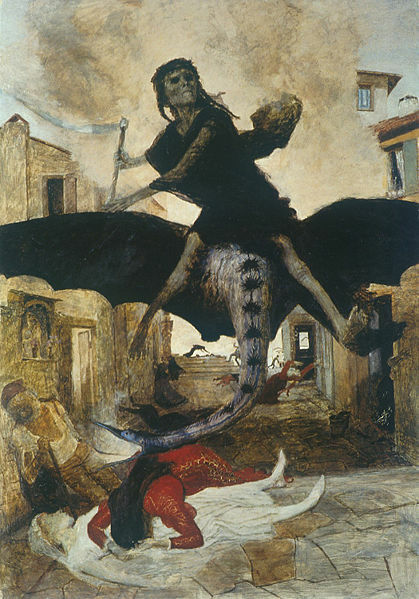 The Black Death, or the bubonic plague, did not end with its victims all those centuries ago. It's alive and killing right here in the 21st century. Neither is this horrific disease confined to third-world countries. It is an unpleasant surprise to find out just where the plague is still lurking. The word 'plague' tends to conjure up in our minds the bubonic plague, also known as the 'Black Death''. This title is generally used to describe the horrific devastation of the second and biggest out break of the disease throughout Europe and Asia between 1347/1348 and 1350. Bubonic plague is prevalent in the lymph nodes. Pneumonic plague in the lungs. Septicaemic plague infects the blood vessels. The primary mode of transport for the infection is through rats carrying infected fleas. 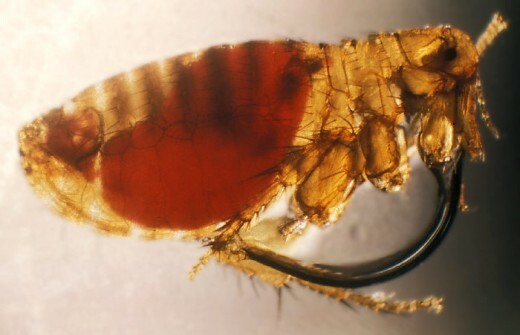 It is the fleas themselves that carry the plague bacteria. 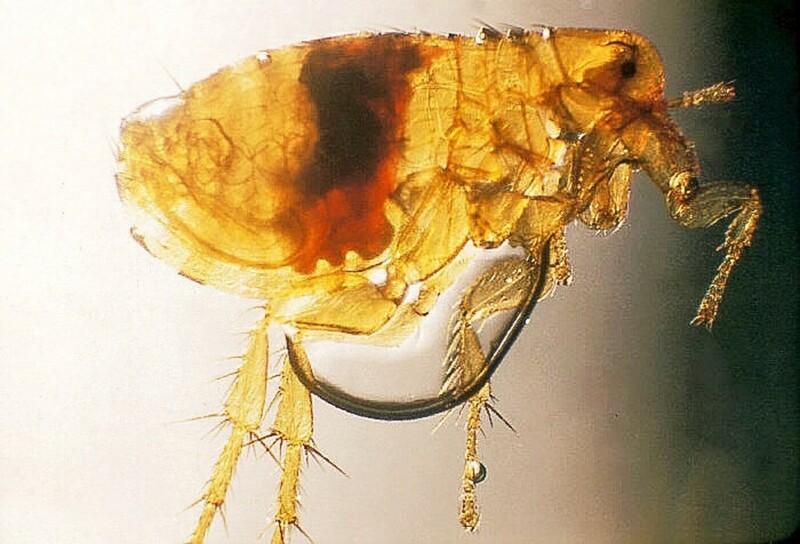 The fleas then bite humans so injecting the bacteria into the body. The most common rodents responsible for carrying infected fleas are of course rats. In particular the black rat. However there are other rodents capable harbouring the fleas. For example some species of squirrels, prairie dogs, rabbits, chipmunks and even on occasion our pet dogs and cats. The fleas are excellent carriers of the plague. Frequently the digestive tract of the flea becomes blocked by the plague bacteria. On biting its host, the flea literally vomits up a plug of the bacteria that then enters the hosts' body. The signs and symptoms of plague infection, as stated previously, will depend on what area of the body has the highest infection site - this would normally be the area of the body where the flea bite has occurred. 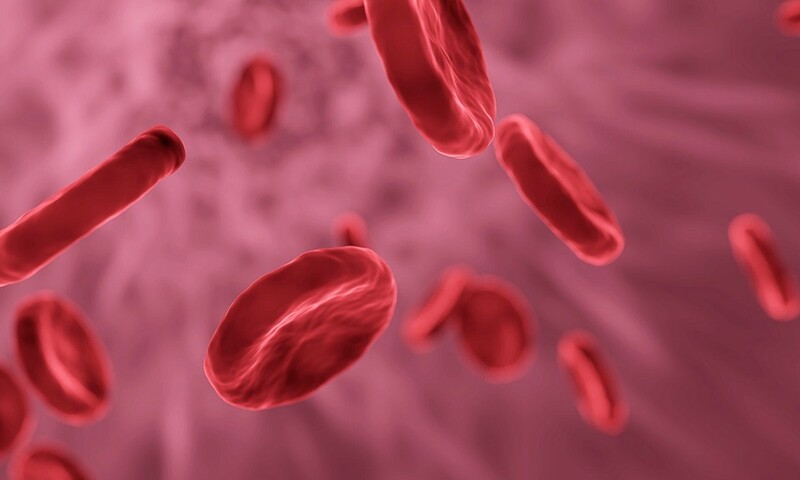 Septicaemic Plague is where the bacteria have entered the blood stream directly - perhaps by a flea bite occurring directly over a surface blood vessel. Unlike the lymphatic system that might be able to contain the bacteria, in the blood stream they are transported throughout the body. Death occurs quickly with this form of the disease - in some cases within 24 hours and is nearly always fatal. 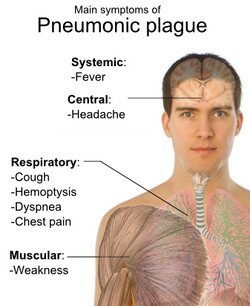 Pneumonic Plague is different from the other forms in that although it can be caused initially by a flea bite; more often than not this form has been contracted by the bacteria being inhaled from coughed up, infected water droplets expelled from the lungs of a person already suffering from the disease. Due to its virulence and extreme contagion rate, pneumonic plague is the most deadly, particularly if an out break occurs in over crowded, poorly ventilated buildings. Death is swift with pneumonic plague, usually 3-4 days. 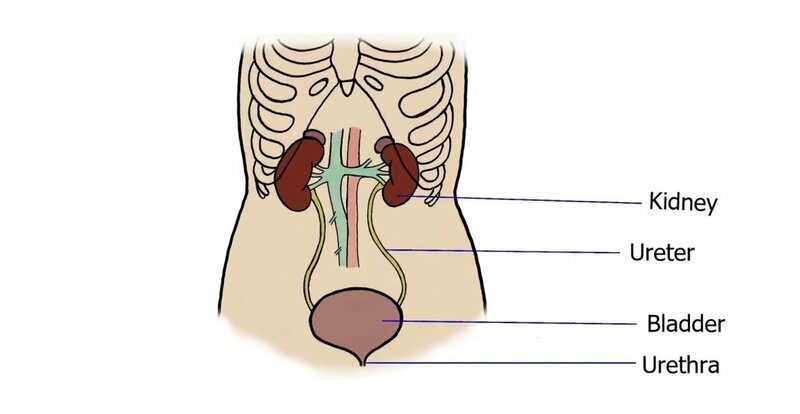 the abdominal pain, diarrhoea, nausea, vomiting, general organ failure and low blood pressure found in the Septicaemic form. Today treatment for plague takes the form of using modern anti-biotics such as streptomycin, tetracycline and gentamicin - plague vacine is no longer available and would be useless in an epidemic as it can take several weeks to have an effect. General medical and nursing support is also required for a victim of plague. What Is The Risk For Us Today? 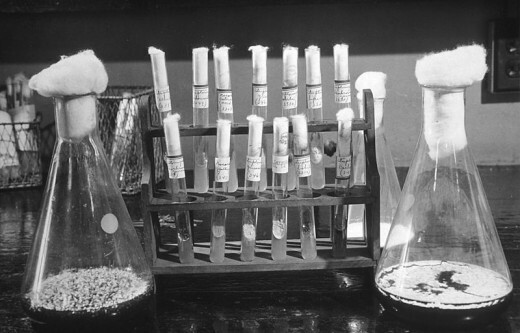 Taking information supplied by organisations such as WHO (World Health Organisation) and others the last great pandemic (an epidemic outbreak of disease that affects people in many different countries), ended in southern China at the begining of the 20th century. This pandemic finally killed about 10 million people by the 1920s. Today most of the deaths attributed to plague are reported in Africa, in particular the Congo. Other areas that do have regular outbreaks are Tanzania, Madagascar, Vietnam, Peru, China and Mongolia to name but a few. 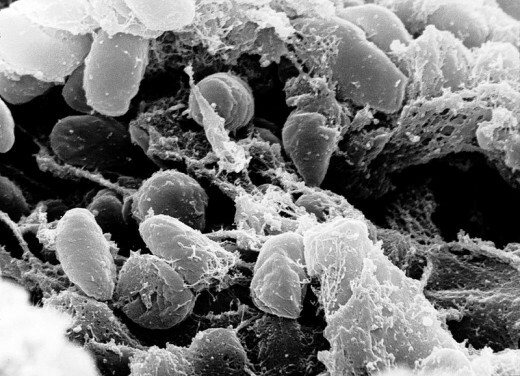 The U.S. Centre for Disease Control and Prevention report 10 to 15 cases of plague each year.The number of victims and deaths reported are not as devastating as the medieval outbreaks and the trend seems to be one of decline in some areas - however, the figures still run into thousands. 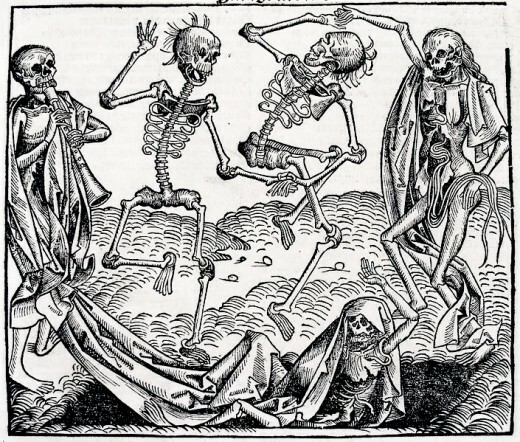 The most disturbing fact about the plague and one that still causes concern is it's ability to appear in areas where the disease would seem to have died out. For example in Algeria in 2003 there was a number of confirmed cases of people suffering from the plague. The disease had not been witnessed for at least 30-50 years and perhaps longer. In addition we can all be at risk from catching this disease either through travelling to areas where plague is endemic or through our work. For example in London and the surrounding area, plague pits that are hundreds of years old are still often discovered. In this situation environmental workers must be fully clothed in protective suits and masks due to the risk of the plague bacilli still being active. Sewage workers and even funeral workers and embalmers could also be at risk of catching not only plague but other infectious diseases. One other concern relating to plague is its possible resistance to anti-biotic treatment. This is an increasing trend that is causing alarm world-wide given that antibiotics are the primary treatment for many bacterial infections. One of the main explanations for resistance is due to the misuse of antibiotics. Over-prescribing on the one hand along with improper use of the drug by patients on the other; has given many bacteria the ability to become tolerant of the effect of the drugs. For example patients who demand antibiotics for the treatment of a cold/flu are taking the medication for a condition that the drug has no effect on. Frequent use of these drugs forces bacteria into a survival mode, causing them to find any adaptations within their system to combat their antibiotic foes. 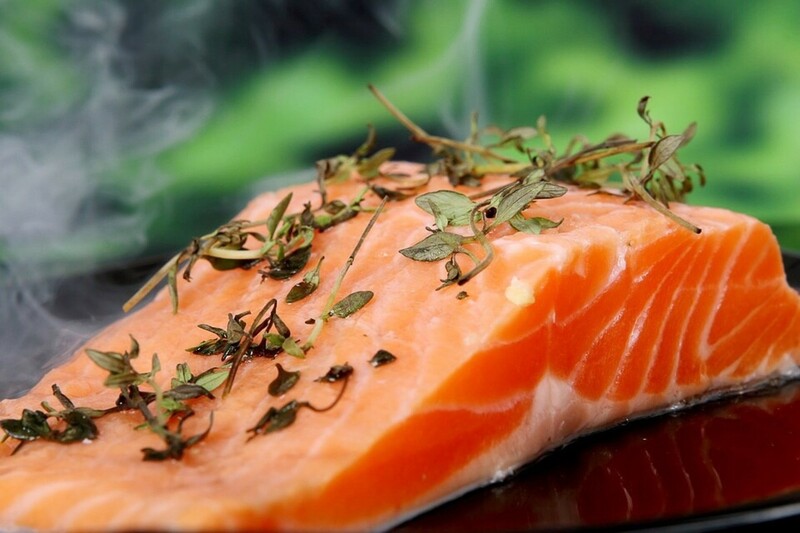 In addition, over use of antibiotics destroy beneficial bacteria within the human body that would not only assist to fight deadly infections, but their depletion leaves the body much more vulnerable to attack from various bacterial sources. Another misuse by patients is not taking the full course of antibiotics as prescribed. In this case what patients are doing is taking the drugs over a much shorter period of time. This results in the strongest members of the bacteria remaining alive and dormant while building up resistance to the antibiotics. Taking the full course, even if you feel better, ensures that all latent bacteria are eliminated. 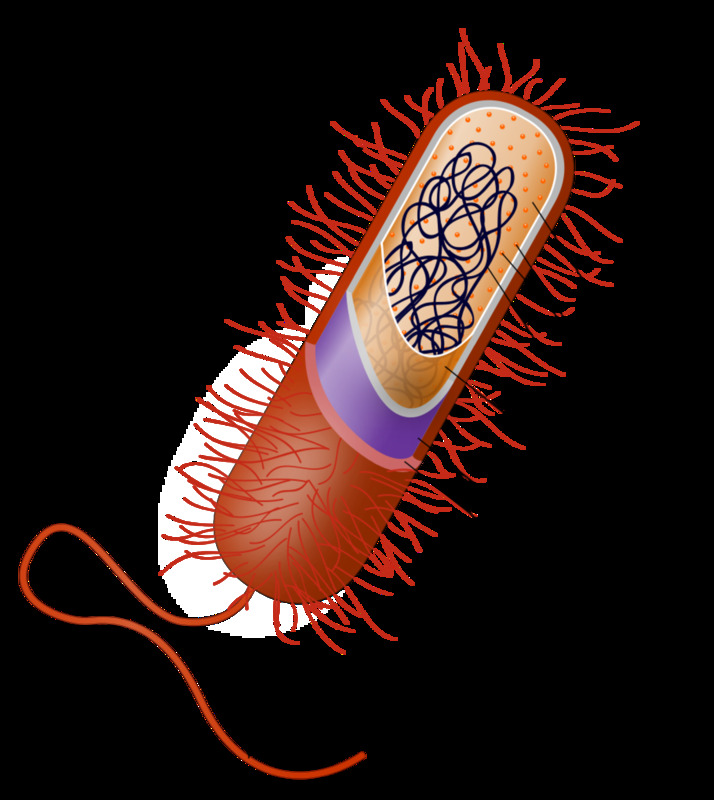 The most common way for bacteria to build up resistance is by mutating. They will then pass on this ability to future generations of bacteria and even onto different species. 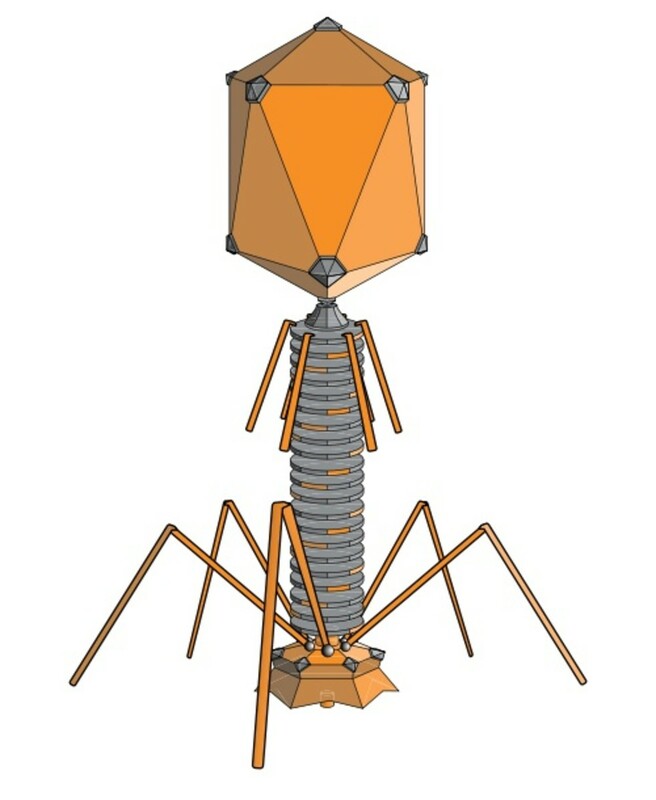 This can then go onto produce 'super-bugs' capable of resisting all current forms of antibiotic treatment. 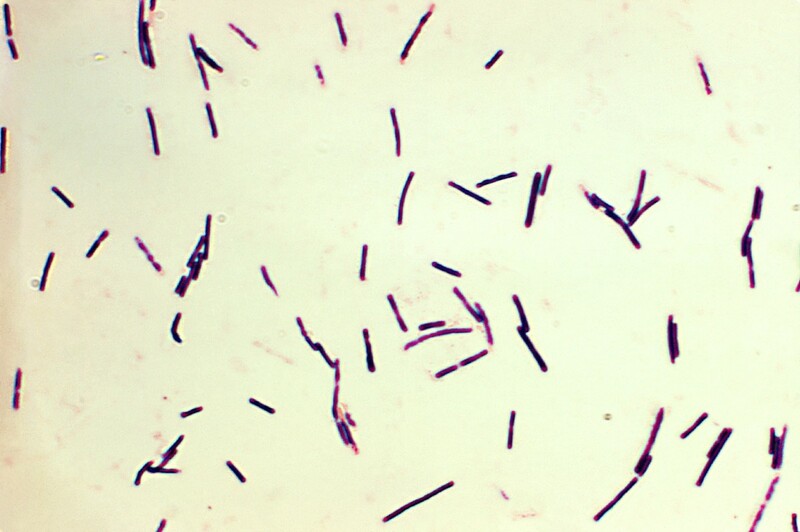 The plague bacilli like other bacterial infections also has this ability. 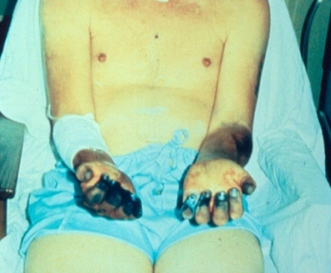 For example, in Madagascar in 1995 a resistant form of the plague was discovered in the case of a 16 year old boy. The bacteria had developed a powerful resistance to eight different antibiotics including streptomycin and tetracycline, two of the major drugs used in treatment. The concern is that if the plague continues to develop resistance in this manner it would become increasingly difficult to contain and treat a major outbreak. Do you feel we could be at risk of having a 21st Century 'Black Death'? 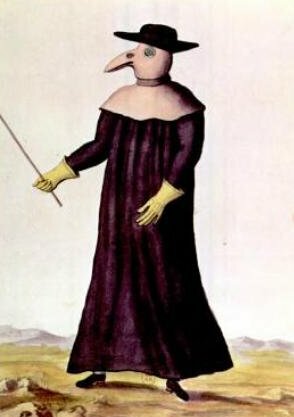 The plague is one of the oldest diseases we know and has claimed the lives of at least 200 million people throughout the centuries. This horrible disease is however contained for the present and can be treated fairly successfully if caught early enough. However, will this change in the near future? We're already aware of various other forms of bacteria that have become immune to most of the major antibiotics. Will the plague bacilli begin to resist antibiotics as other bacteria are now doing? Will we one day see another pandemic? A 21st century plague super-bug? At the moment this seems unlikely but we shouldn't underestimate the ever-changing, enduring world of bacteria and in particular the Black Death. Remember, bacteria of all kinds have been here on earth much longer than we have and have seen many other species of life come and go - will they also witness our demise? Thanks, Seeker. I imagined beautiful green hills high above the sea that slip down into damp meadows filled with lacy flowers twisting about on their lanky stems, as if trying to escape, as the winds swept up, down, around & across those very green hills and meadows. Hi MeadowKelly - I love the name!! Glad that you enjoyed the hub and many thanks for taking the time to leave a comment - much appreciated! I think I was about 6 or 7 maybe when I'm sure it was a teacher who told us about the meaning of the Ring o' Roses rhyme - it creeped me out a bit at first, but I don't think we stopped singing it either!!! How hard we are when we are children!LOL!! Many thanks again for visiting! Many thanks for stopping by and for taking the time to leave a comment. I didn't see that particular episode of 'House'. But I also agree with you that the Black Death still has the capacity to scare big time! No wonder that centuries ago, when this horrible disease struck, that people genuinely believed it was the end of the world! Thankfully, it's unlikely that this would happen today - but then again there are so many 'superbugs' you just never know! It was great to hear from you and many thanks for the fan mail! Great hub Seeker. I believe it can happen. It is some scary ****. You did a great job explaining everything like you did. I watched on "HOUSE", the medical show, and they base them on recent medical cases. They had one on the show, wonder if it was recent though. Anyway, very well written and voted up. See you later. I agree with you about Ring around the Rosie - a School teacher told us the meaning behind this when I was at primary school and it scared the s---t out of me. It really creeped me out that we had actually been singing and dancing to people dying. LOL! Anyway, many thanks for stopping by and for leaving such a lovely commnet, much appreciated. After I found out the origin of Ring around the Rosie I too was creeped out. It seemed like such a nice little chant to play to. Fascinating hub. As always, well researched and well written. Up and awesome. 1. Hi Susan and many thanks for stopping by. Ring around the roses still makes me feel a bit creepy. A teacher at primary school told us all what this song meant and it gave me the chills as a wee girl. I don't think I ever sang this nursery rhyme again. LOL. Many thanks for your lovely comment. 2. Hi ptis2luv - many thanks for stopping by and for your lovely comment. I think a lot of us do remember this one and before I knew what it meant I would sing it with friends - I didn't after I found out. Thanks again for stopping by. This was a nice hub to reader. I still remember singing that song too. Great hub! As a child we played a game where two or more children would hold hands and skip around in a circle chanting: Ring around the roses, pocket full of posseys, ashes, ashes we all fall down. I found out as an adult that our little game and chant was about the black death. Seeker: You are in Scotland... Does that matter I mean about getting American stations? Let me know. I will download that Forensics for you.. Anyway did that same teacher tell you that there was no Santa too? Damn.. I love it though. I mean eight years old. My goodness who had nightmares? WOW!!!! Still blows me away. Hey by the who did you see my tribute to Scotland??? LOL!! Yeah the teacher who told us was a bit of an eccentric. Basically if he thought kids would find it interesting he told them irrespective if it gave them the creeps or not. Your Teachers told you? I am shocked. Because I did not know what it meant till ( you will laugh ) well after I was thirty!!! This was a fabulous hub though. Hi J.B., I remember singing that rhyme as well when little. It wasn't until I was about 8 that a teacher told us the meaning of the song. It gave me the creeps and I'm not sure I ever sang it again. Many thanks for your visit and your very interesting comment. Hi Seeker7, if interest continues, a very helpful webpage is Four thieves vinegar-Evolution of a medieval medicine-has deeper links as well. According to my source (Grandfather) years back, the chemistry moved on to Marseille where the thieving continued-unaffected by the infectious/contagious powers. Four thieves were caught and traded their chemistry empirics with a Magistrate for leniency. I have now enjoyed a lifetime with E oils since my own takeup with a wonderful old scholar. Much of what my GF knew has proved reliable, though tough tracking down in textbooks or net. I built a business from developing what proved to be commonsense riding upon simple and accurate observation. My very best wishes to you, Seeker7. 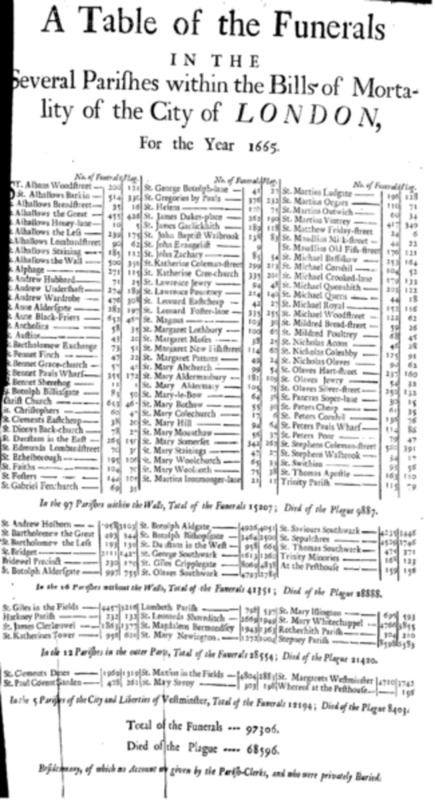 What a fascinating account of the plague!! I wish I had come across that research, but thank you for sharing this with me. Wonder what the chemist used??? Many thanks for stopping by and for the interesting comment! Hi Seeker7, a humble suggest 4 tantalizing research: centuries ago a wicked genius in plague torn Paris built a formula from essential oils, doused the coats of evil thieves and sent them to raid the pockets of the fallen. Gendarmary received numerous complaints of ransacking. 'no worries' was the response-'anybody touching the bodies will be infected then die'. Thieving continued apace until eventual investigation caught the wicked master chemist. None of the accomplices caught plague-remained alive...commonsense questions were not put to the chemist by those seeking response to this mass killer. Really enjoyed your article, Seeker7, look forward to more of your very good work. Well done and thank you. Many thanks for taking the time to write your very insightful comment. Much appreciated. It should never be forgotten that the genome of any form of life expresses a form of high intelligence; this is employed in the everlasting fight to survive. Adaptation by the seizure of adversarial structural components. An excellent article, well written and easily read. Congratulations. Welcome to Hub Pages. Many thanks for stopping by and for your lovely comment. Much appreciated. I like the writing style and information. I came to check some other writing and thinking of yours out after reading a comment of yours that mirrored my thinking. Many thanks for stopping by and for your lovely comment. That must be pretty scary having the plague endemic? I know there are a lot of horrible diseases out there but I think the plague is one of the nastiest. Many thanks again for taking the time to read the hub and post a comment. Hi Seeker7, I live in an area of the sierras in Nevada where the plague is still endemic. We have to be very cautious while hiking in the mountains. Love your well researched article. James A Watkins - many thanks for stopping by and your lovely comment. Makes all the work very worthwhile if people get some enjoyment from the hubs. Thank you for publishing this excellent article. This is something of which we should all be aware. Well done! Hi Wesman Todd Shaw - many thanks for the support!!! Thanks for taking the time to make your comment on the hub - makes the hardwork really worth while. I agree with you, I find it very creepy indeed and with all our mucking about with nature I don't think we really know what monsters we might be making for the future. Very creepy...I did not know the the black plague was still around today in some countries. Thanks for sharing this info.